The following are the winners of various contests along with information on how to enter. Anyone can enter. Entries must be received by July 21, 2017 and you must register your team by July 28, 2017. A winner will be randomly selected each week. Non-winners from the previous week are automatically entered in the following week until they either win or the contest ends. Winners are contacted via the email that they used to submit their entry. FAQ: What if I’ve already registered my team? No problem. If you end up winning a free team we will simply refund your team registration back to your credit card. NO BIG DEAL! Anyone can enter. Every week through July we are giving away random prizes like Nike Elite socks, random t-shirts, discount codes and more. 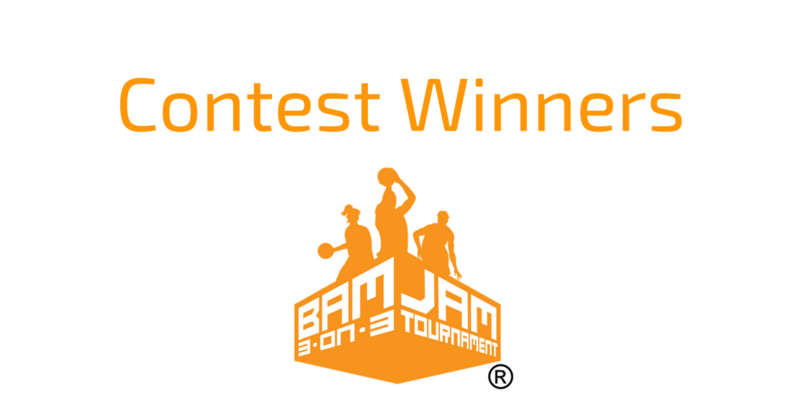 Option 2 – Send your best Summer BAM Jam memories to bamjam.memories@gmail.com and you will get TWO entries in to this weekly contest! That’s right, just by emailing your favorite memory, either a picture, video or a sentence or two about what you love best about the summer BAM Jam and you get two entries to win.